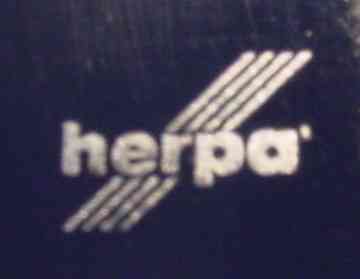 From the beginning Herpa marked the models with a signature on the fuselage. 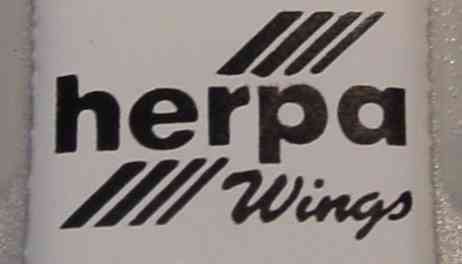 First these logos were engraved, followed by printed logos. Some models wear engraved and printed logos in combination. There have always been some releases with included display stand. Very few of those releases have no gear, most of them were delivered with gear and display stand. 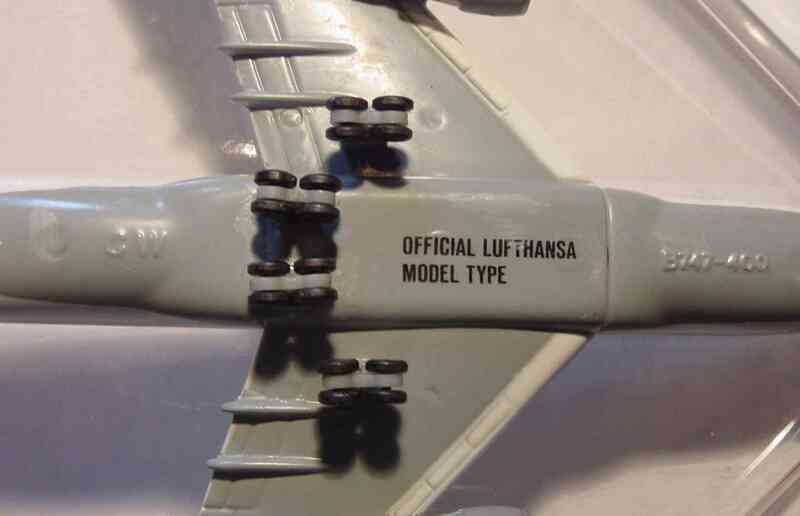 As of 2015, most new Herpa Wings models released in the 1/500 scale will be produced with a cut-out underneath the fuselage to accept a display stand. The display stand itself is (usually) not included, but there is a accessories set of four transparent display stands available (521024).  Most of the stands are unprinted, but some have imprints of e.g. 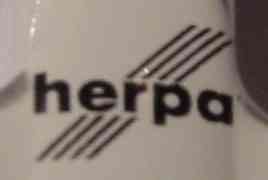 airline name or logo. Common color for the C1 display stand was black, but there have been some releases with other colors, e.g. transparent display stands. Common color for the C2 display stand is transparent, but there have been some releases with other colors, e.g. black display stands. Common color for the C3 display stand is transparent. Boeing 777-200 / 777-200ER 2001 . Lockheed L-1011-500 TriStar 2005 . McDonnell Douglas DC-10 2005 . Bombardier CRJ100 / 200 1997 . Bombardier Dash 8 Q100 1998 . Bombardier Dash 8 Q300 1997 . Douglas DC-3 / C-47 1997 . Douglas DC-4 / C-54 2000 . Junkers Ju 52 / 3m 1998 .